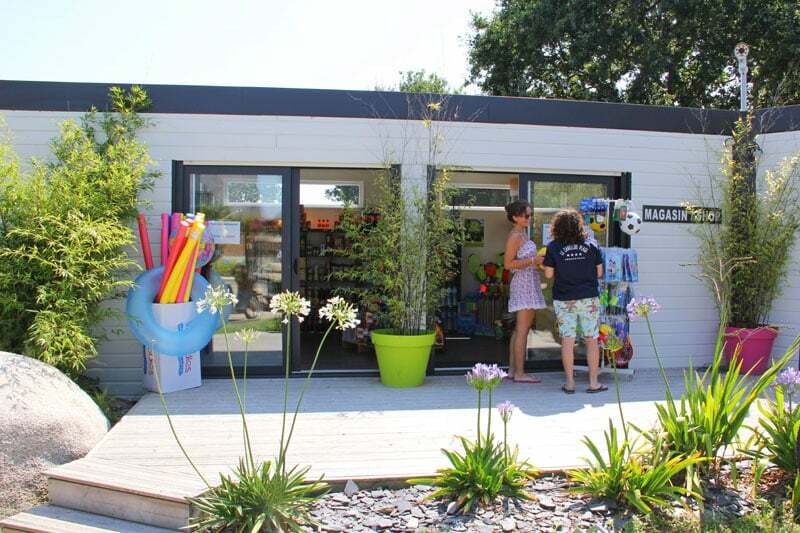 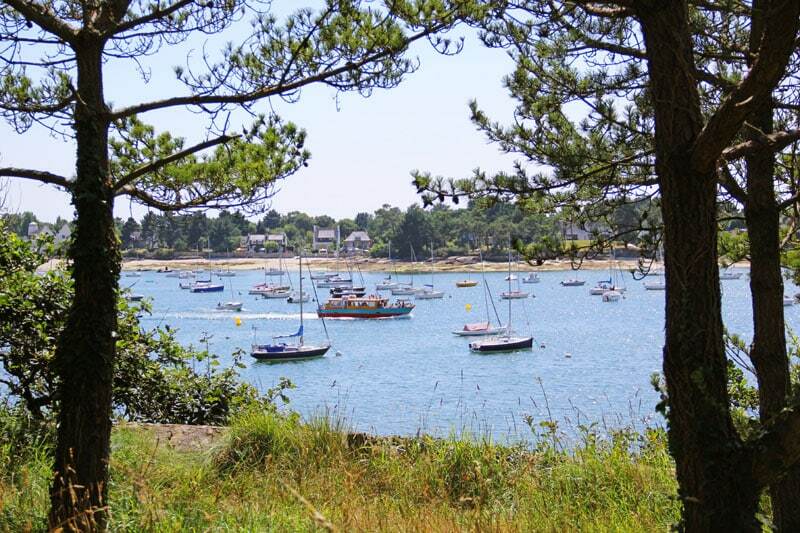 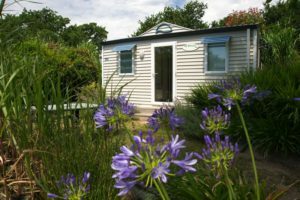 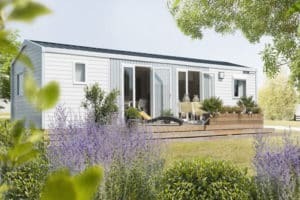 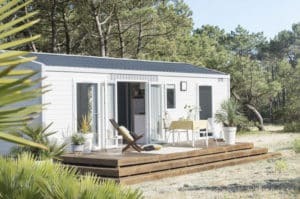 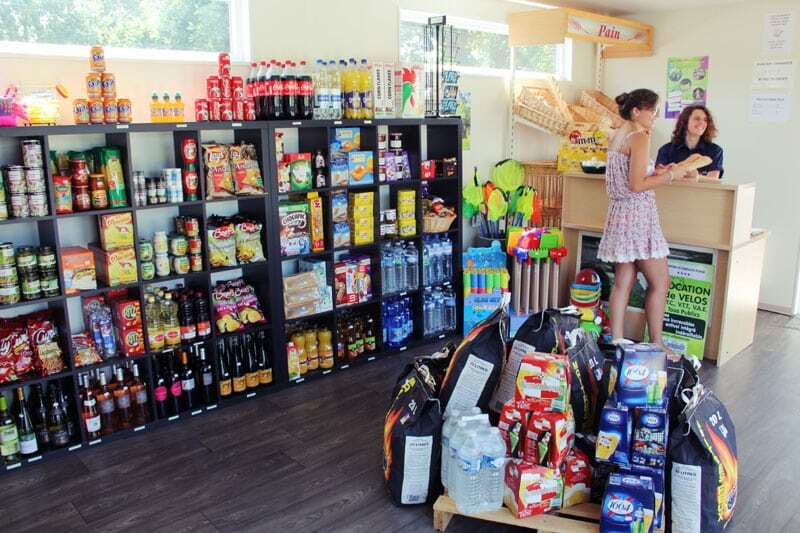 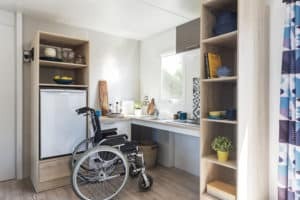 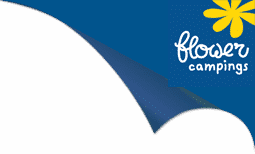 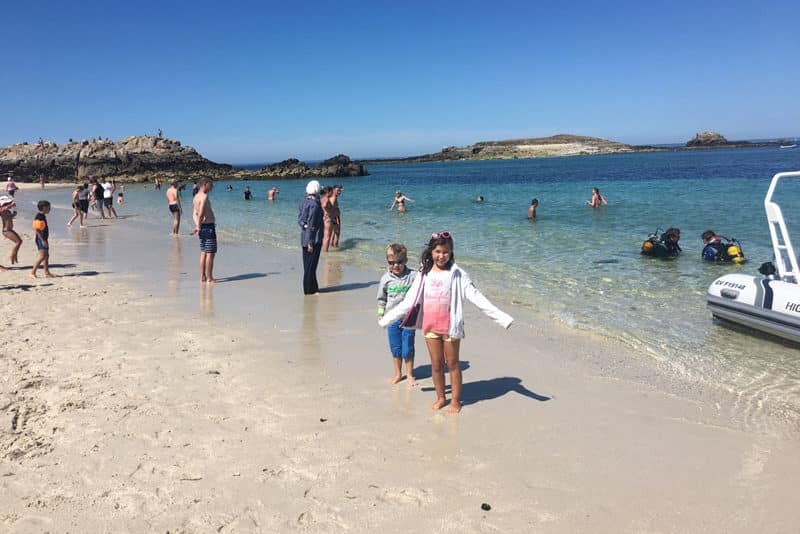 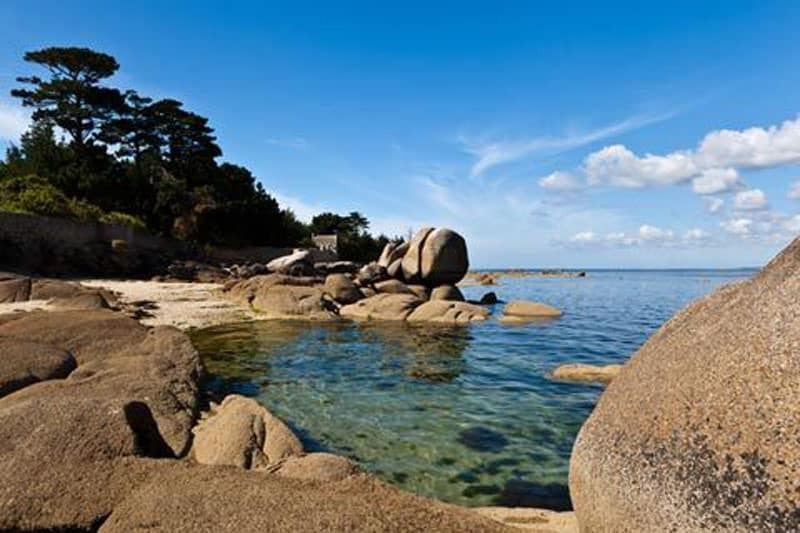 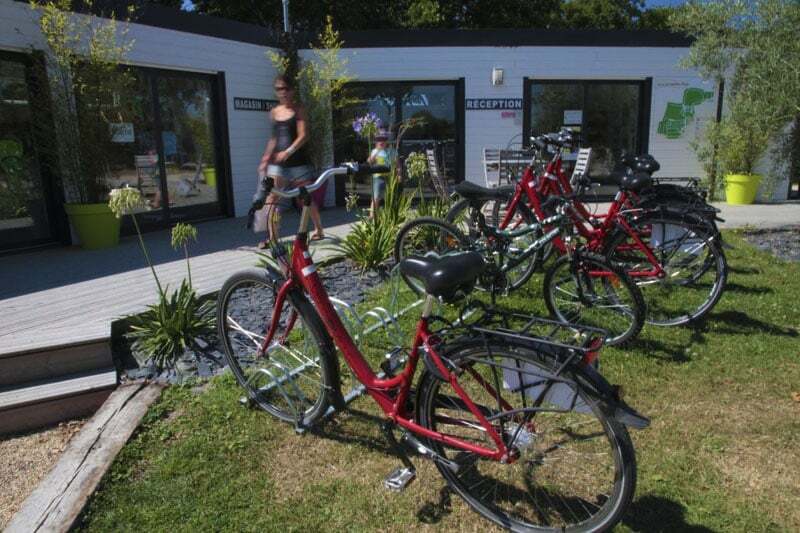 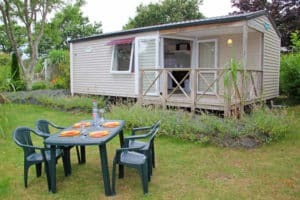 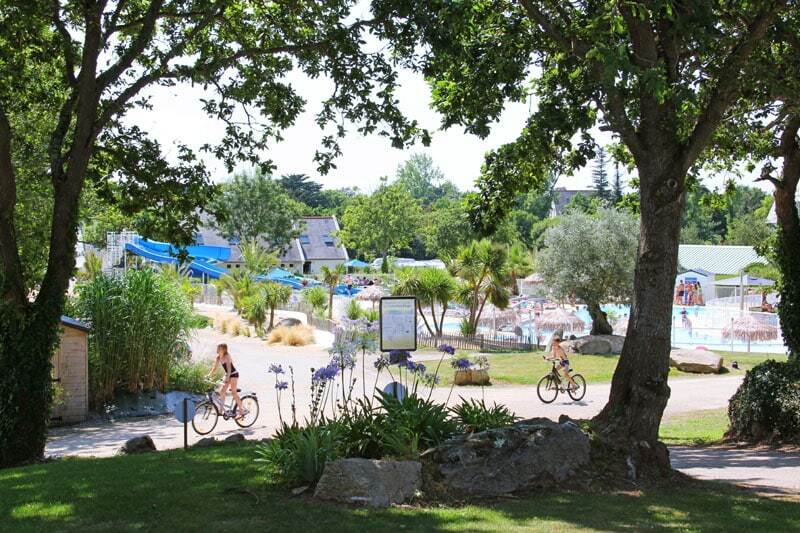 Cabellou Plage Flower campsite is a real haven of peace located on the edge of a wonderful sandy beach « La Belle Etoile » in Concarneau, a coastal town of art and history and ancient stronghold in southern Brittany. 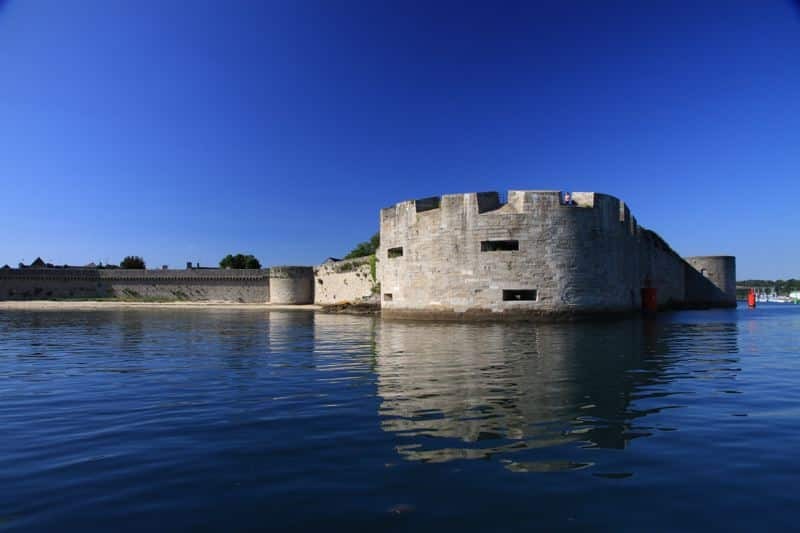 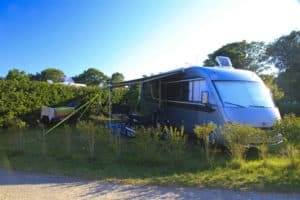 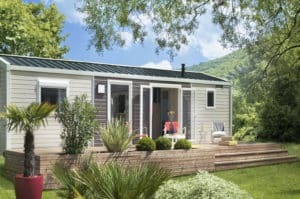 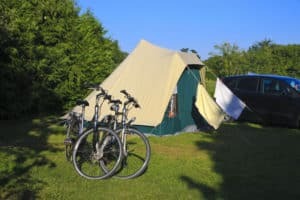 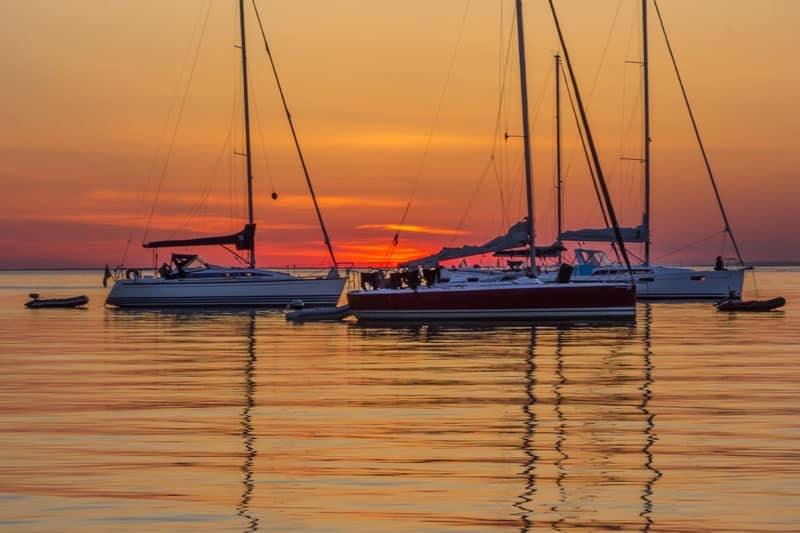 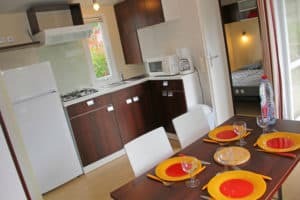 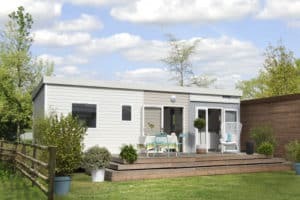 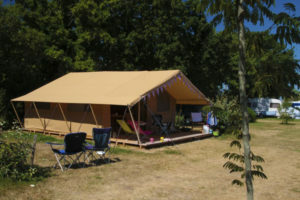 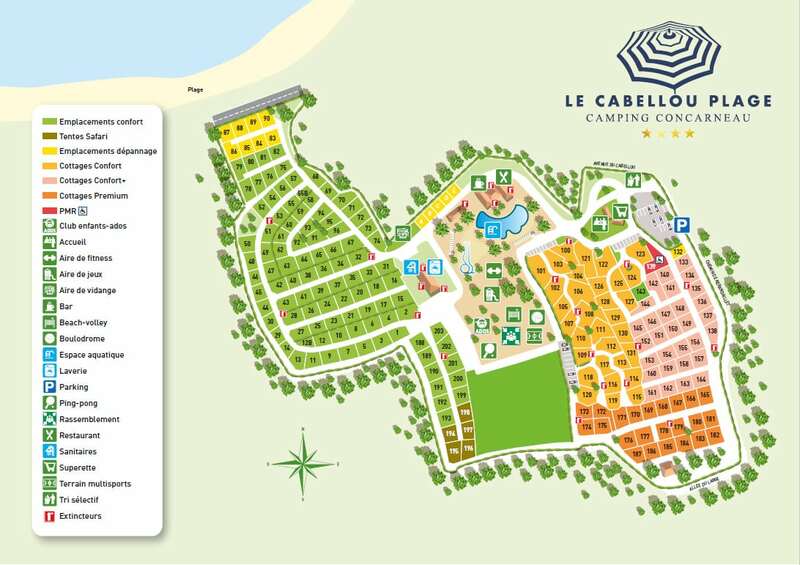 The campsite is open from 25 May to 15 September 2019 for camping pitches (tents, caravans and motorhomes), and rental accommodations (furnished tents and cottages). 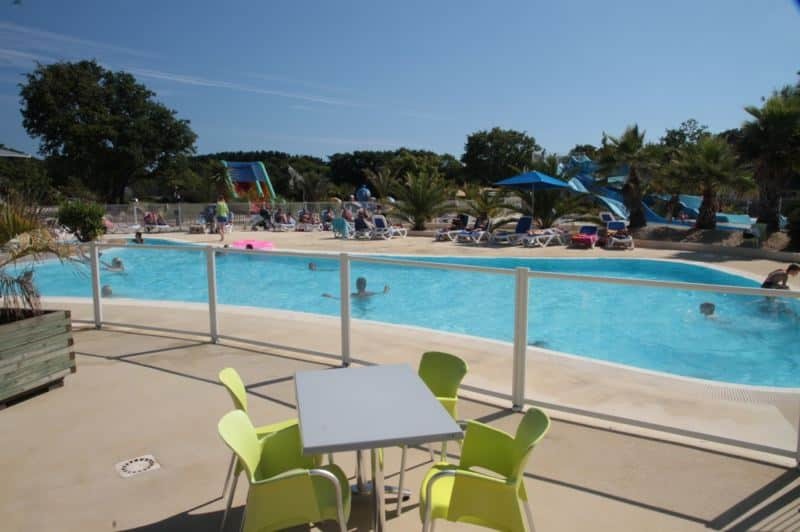 Our campsite in southern Finistère features a fabulous waterpark surrounded by palm trees and exotic plants creating the perfect setting for your holiday. 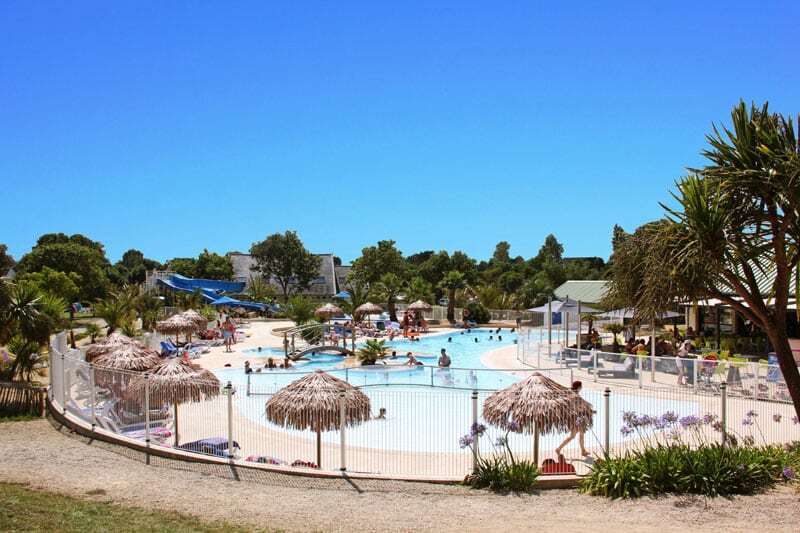 Your children can also enjoy heaps of fun in the large paddling pool and on the waterslides. 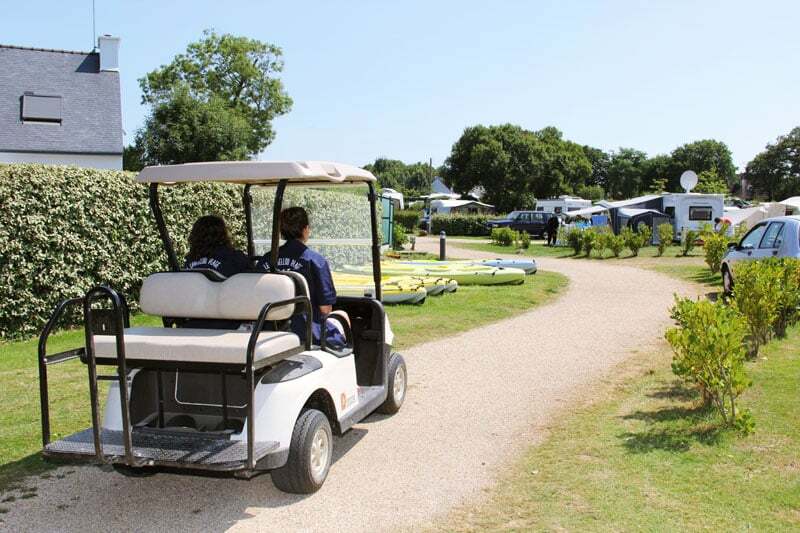 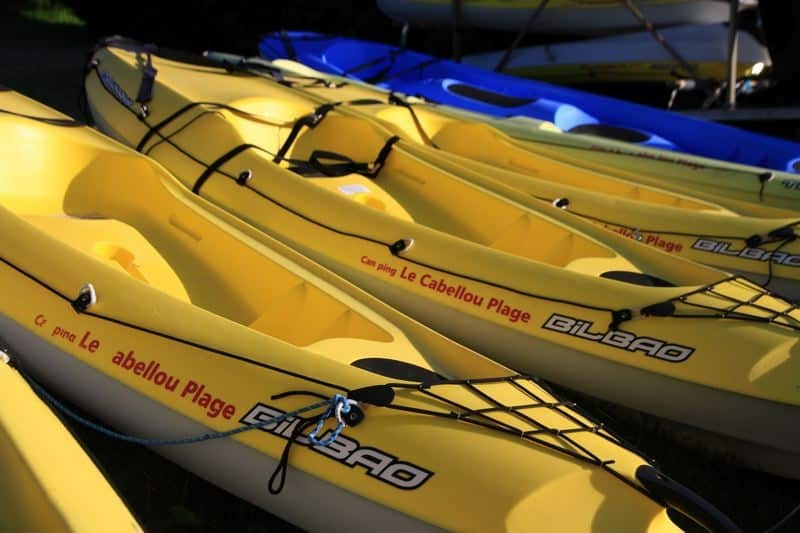 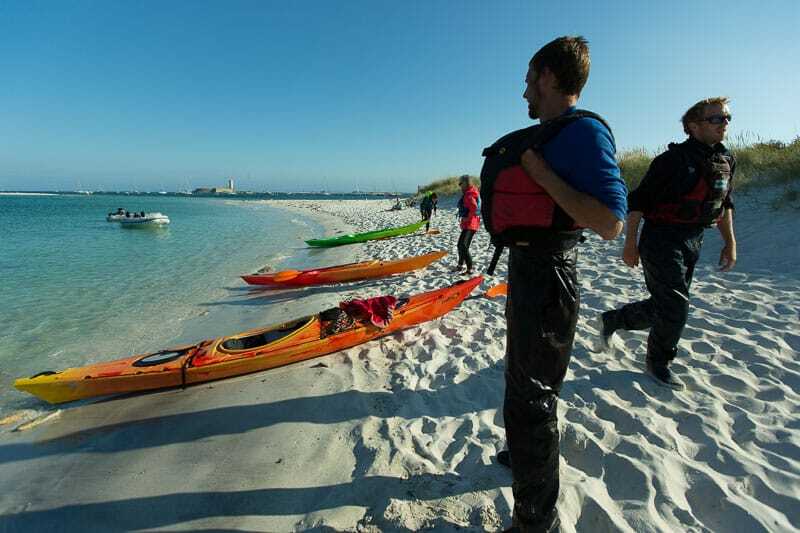 We offer a range of activities for the whole family ; a free kids’ club, teens’ club, aquagym, aquabike, beach volleyball, sports tournaments, waterpolo, table tennis, boules pitch, football, hiking, shows and evening entertainment… Also on-site : hire of kayaks, stand-up paddle boards, bikes, pedal go-karts, swimming lessons, aqua-phobia sessions (further information on our activities page). 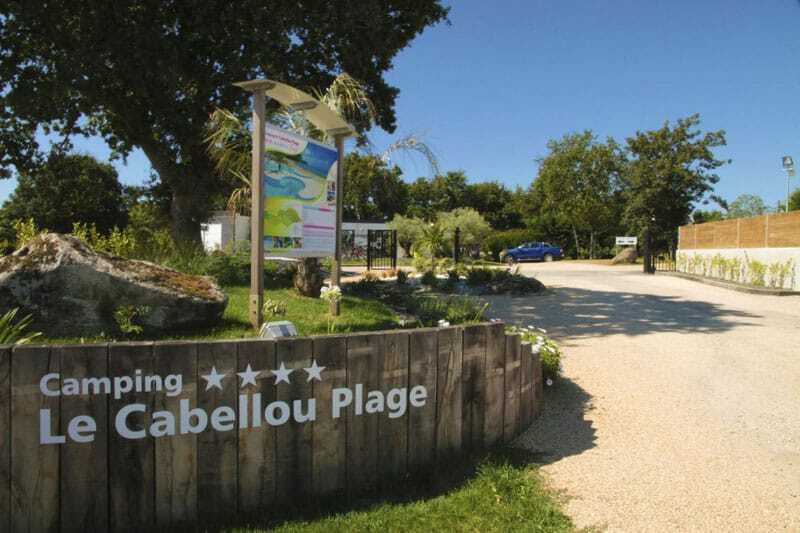 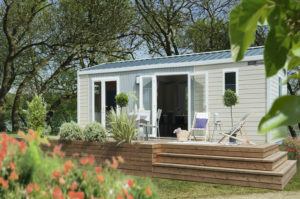 The Cabellou Plage Flower campsite, with palm trees providing an exotic backdrop, offers individual pitches with water and electricity, Safari tents and a whole range of mobile homes including our top-of-the-range « Premium » range featuring a dishwasher, partially covered terrace and other appliances.